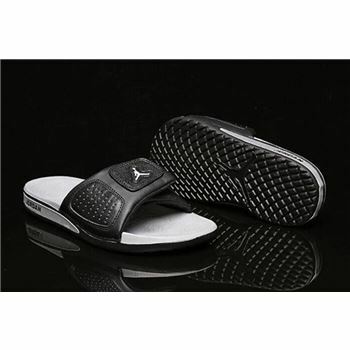 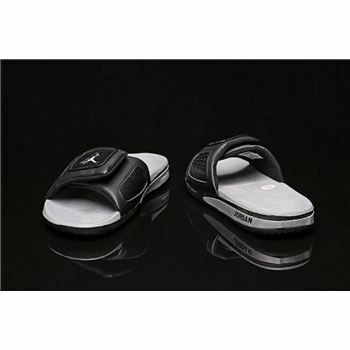 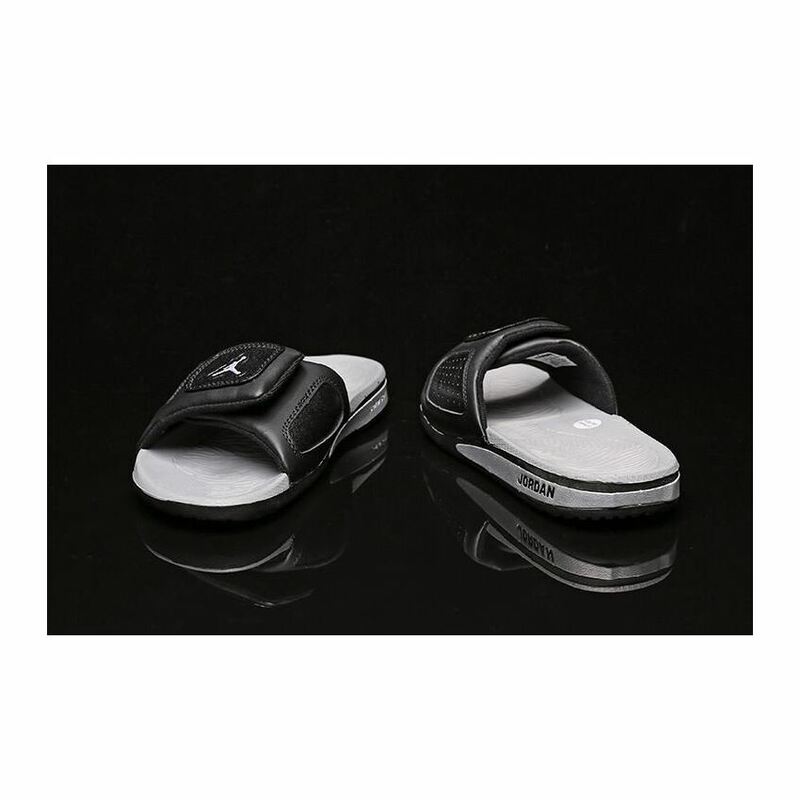 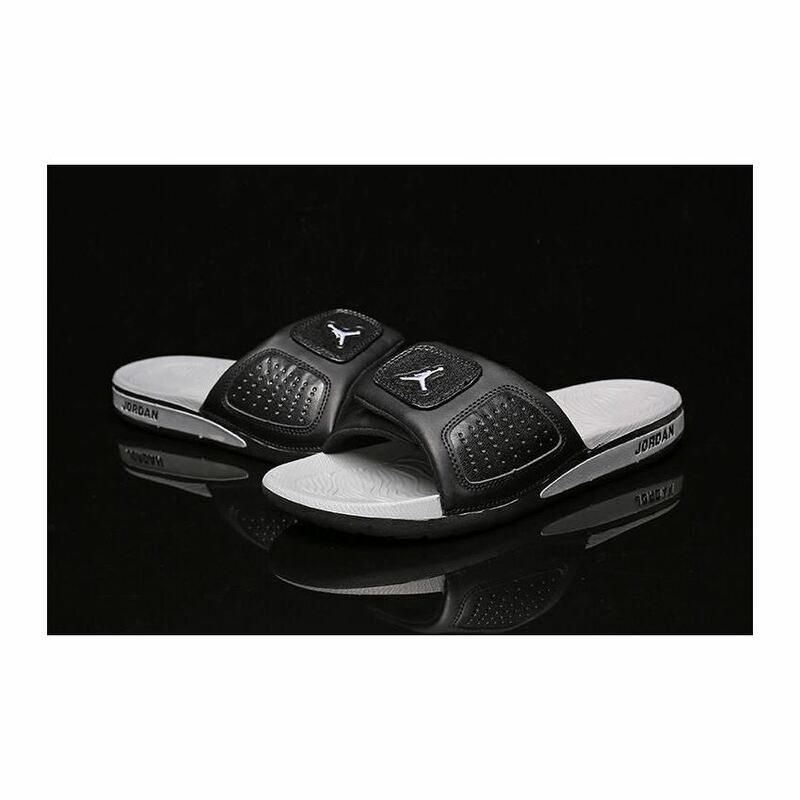 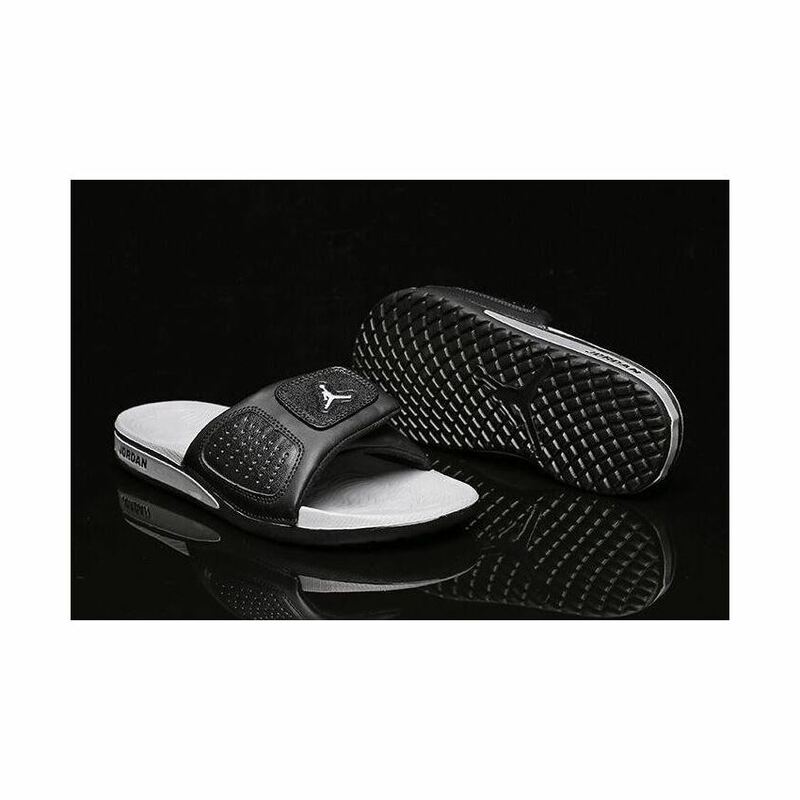 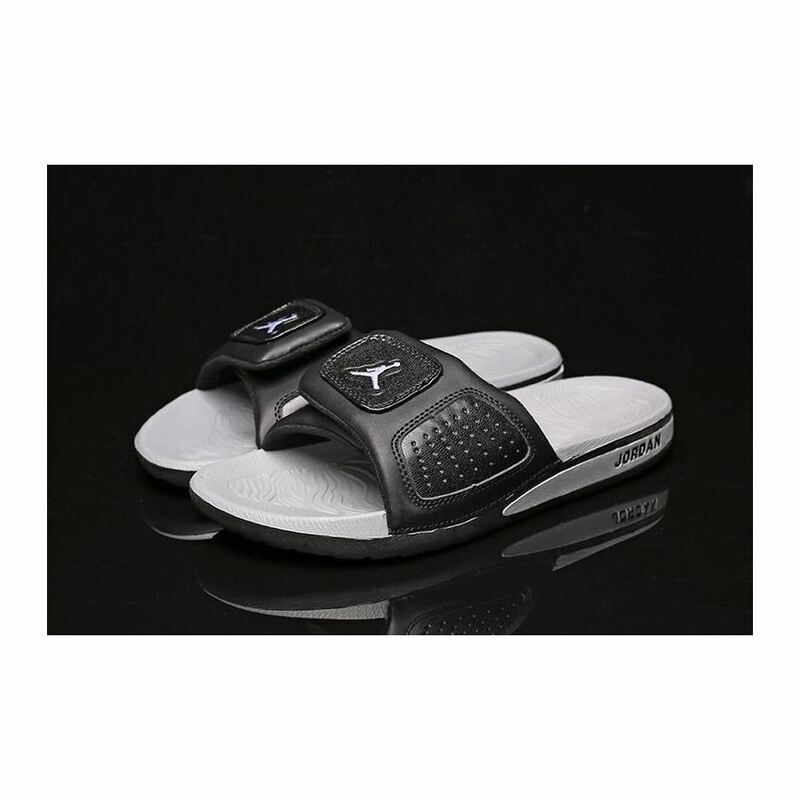 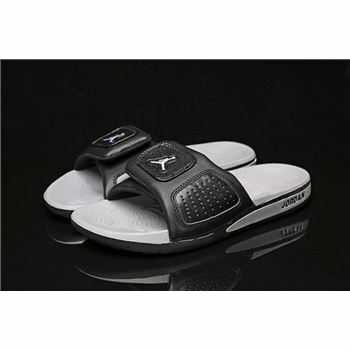 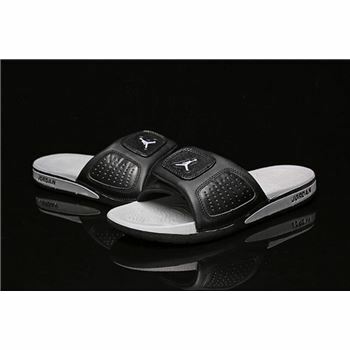 The Jordan Hydro III Retro Slide is made with a massaging Solarsoft footbed for textured cushioning before and after competition. 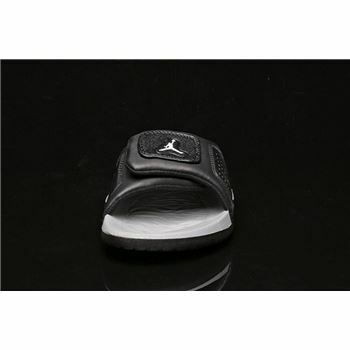 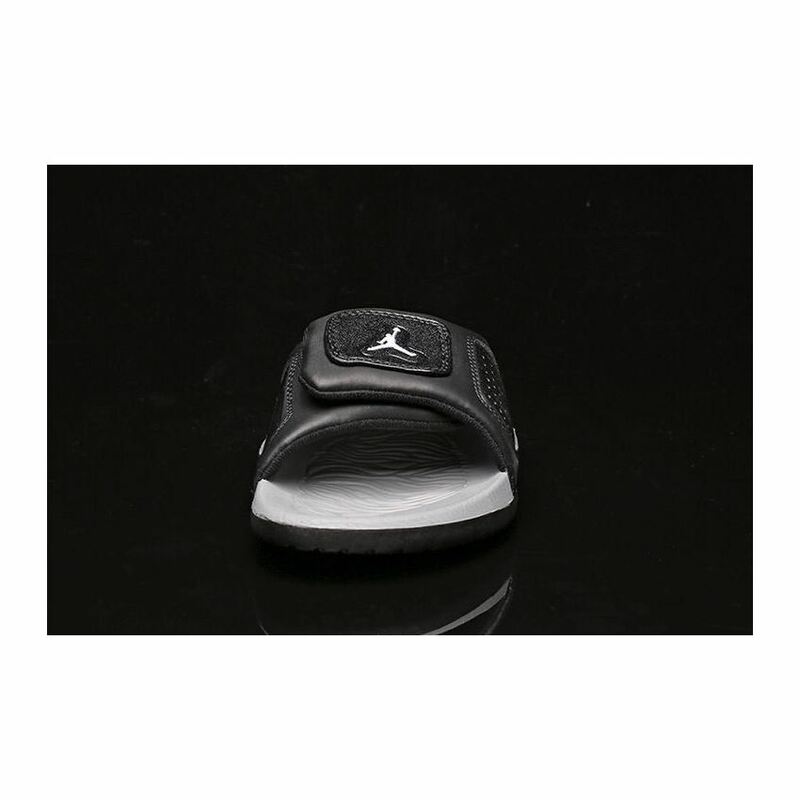 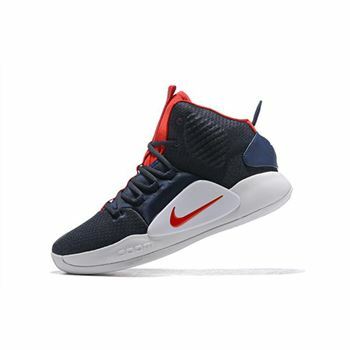 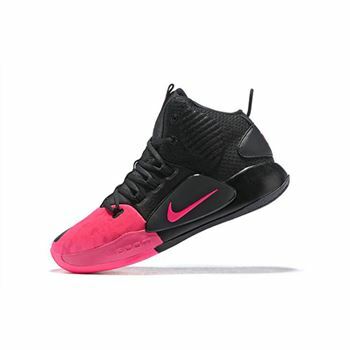 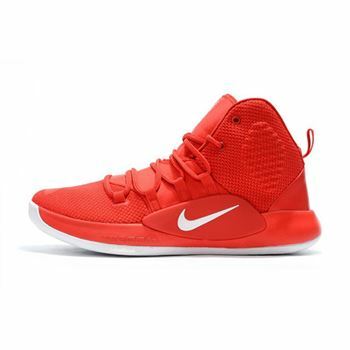 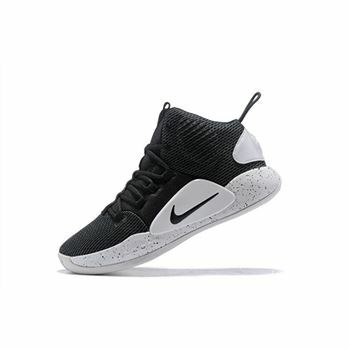 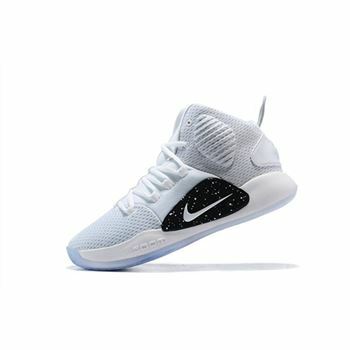 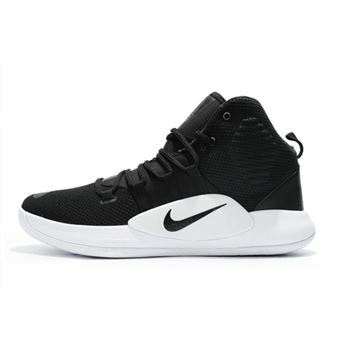 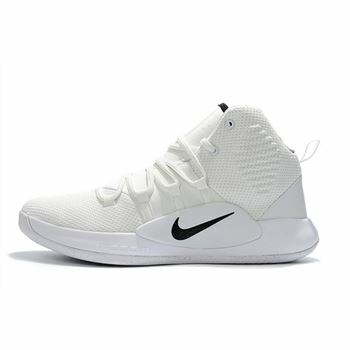 It features a Synthetic leather upper with an adjustable strap for durability and a custom fit. 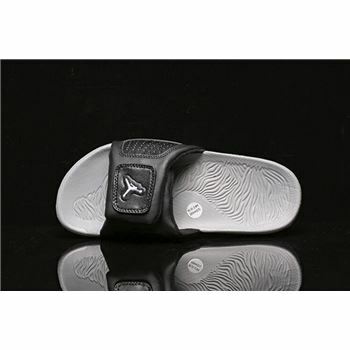 Textured Solarsoft footbed for incredible comfortIU midsole/outsole for cushioning and support. 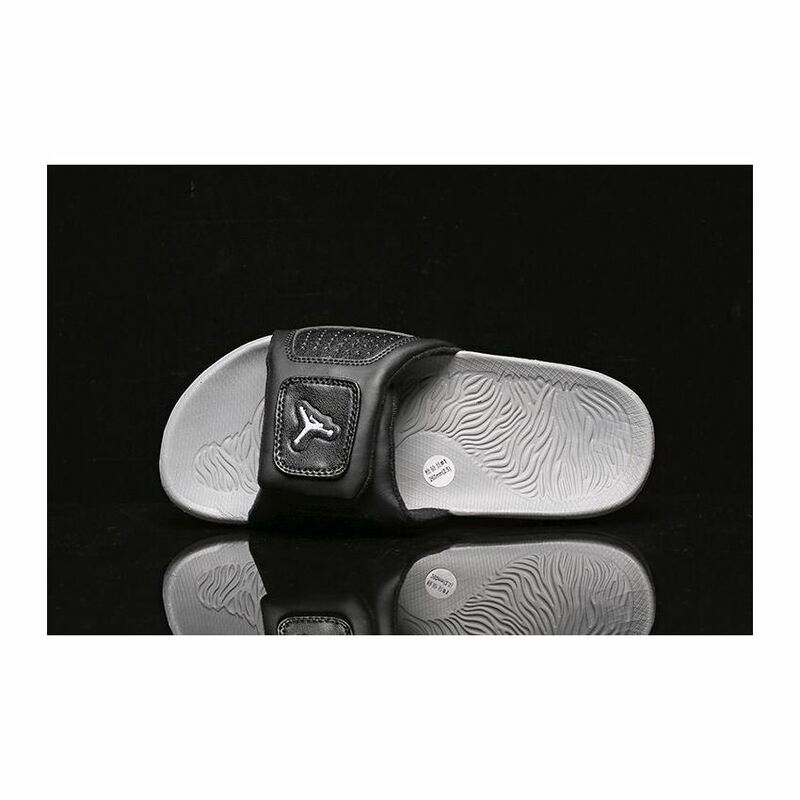 The Outsole flex grooves promote natural range of motion.